At Standard Signs we offer a full service from initial design concepts through to a full on-site installation service. 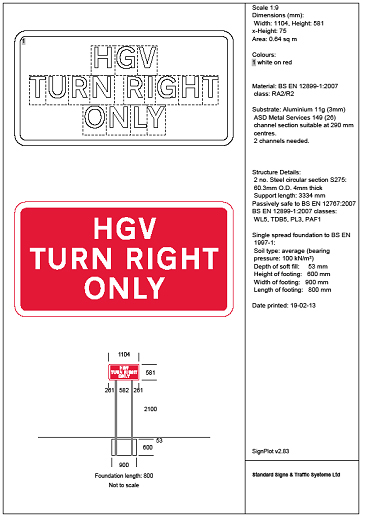 Our experienced design team create detailed drawings to BSEN 12899-1:2007 and also bespoke signs to our clients’ requirements. All drawings specify sizes, type of substrate, sign face material and fixing method.